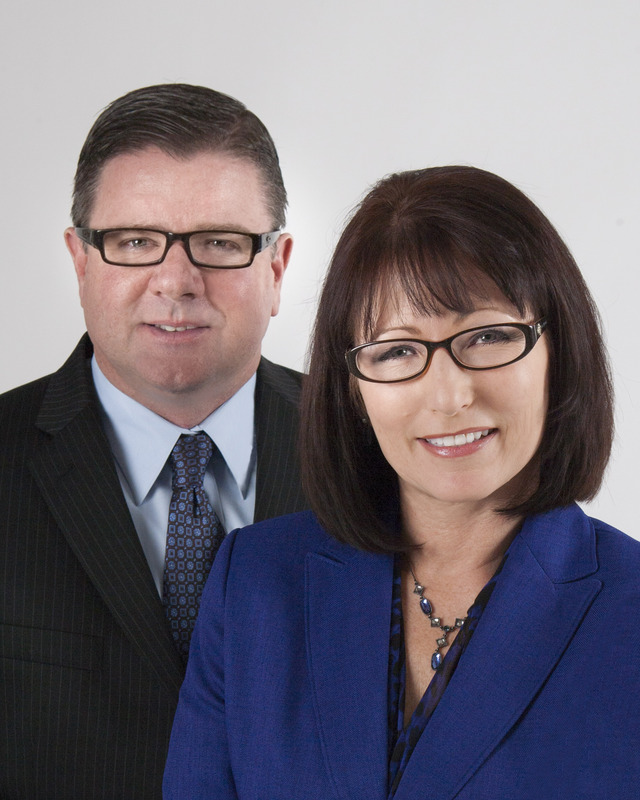 We have been assisting homeowners market and sell their real estate since 1989. Understanding that selling a house is probably not something that you do every day, we take pride in providing very personal service. Our clients' needs are seldom identical. Our philosophy is to provide customized solutions. We believe that the ability to look at things from your point of view is vital to a smooth sale. That means flexible service. The benefits of working with our team are numerous: Our systems make us a productive work force, and allow us to efficiently manage your transaction from start to finish. We are committed to your success. 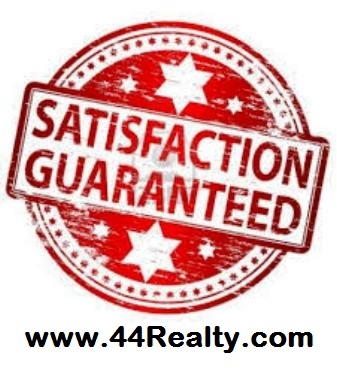 We market and sell homes Southern California's Inland Empire. Our goal is simple: provide you with an accurate report to establish fair market value for your home. A full evaluation is performed that details market information as well as the condition of your property. Your CMA is carefully prepared by an experienced, licensed professional to assure accurate valuation. Our expertise is applied to design a marketing plan specific to your property. Our tailored marketing plan is immediately implemented: Direct mail, Internet, networking, neighborhood promotions, newspapers and magazines. We adhere to strict guidelines: frequent communication, feedback reports as well as, copies of advertising and written updates. We are experts in the art of negotiation. Supported by the data accumulated during the various stages of marketing, we negotiate contracts as if your home is our own. Historically, our sales price and days-on-market averages are some of the best in the industry. We present offers to you along with an estimate of net proceeds and a recommended counter offer (if any). Upon acceptance, we deliver the contract to the escrow agent, monitor contract contingencies, review closing documents for accuracy and provide final documentation to you. We keep you informed throughout and deliver your closing statement and check. We strive to find ways to close transactions on time or ahead of schedule.